Lyndsay Sung is a baker and blogger at Coco Cake Land. She loves super cute cakes, sweet design and snacks. 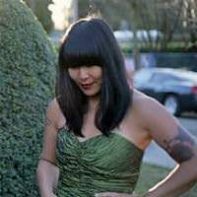 She lives in Vancouver, Canada with her husband and toddler son. 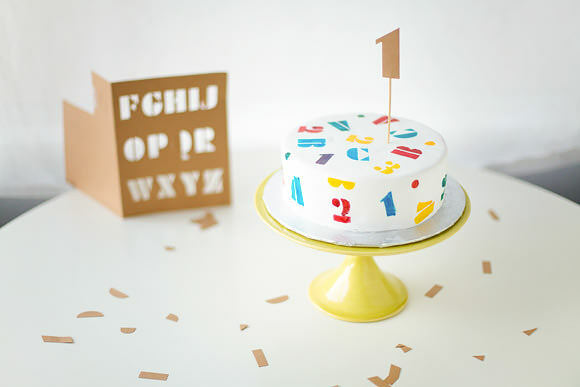 This brightly col­ored, cute-as-can-be ABC Stencil Cake is as simple as 1-2-3—and perfect for your lithe one's next birthday party. 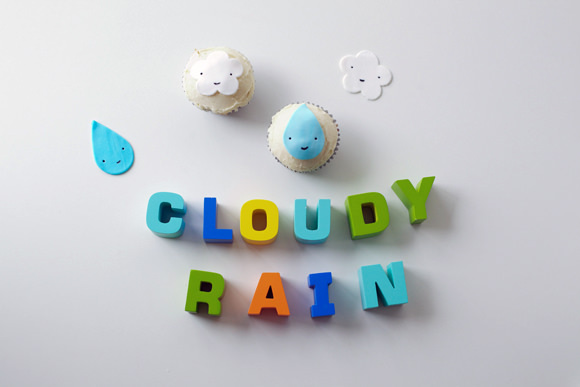 It's super easy to add cute characters to your cupcakes with this DIY raindrop & cloud topper tutorial! 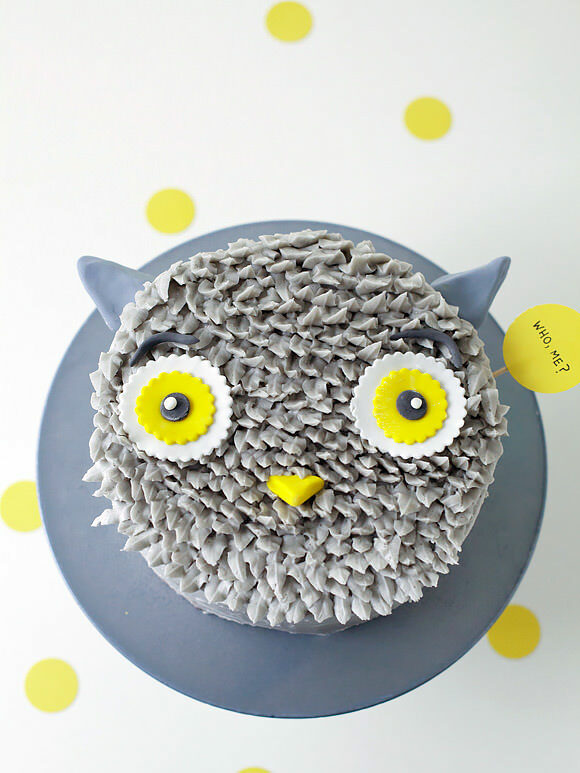 Whether you're planning a Thanksgiving dinner or a November birthday party, this super cute Gray Owl Cake will be a hoot at the dessert table! Halloween is almost here, and it’s full of the usual fun—pumpkins, ghosts, etc. 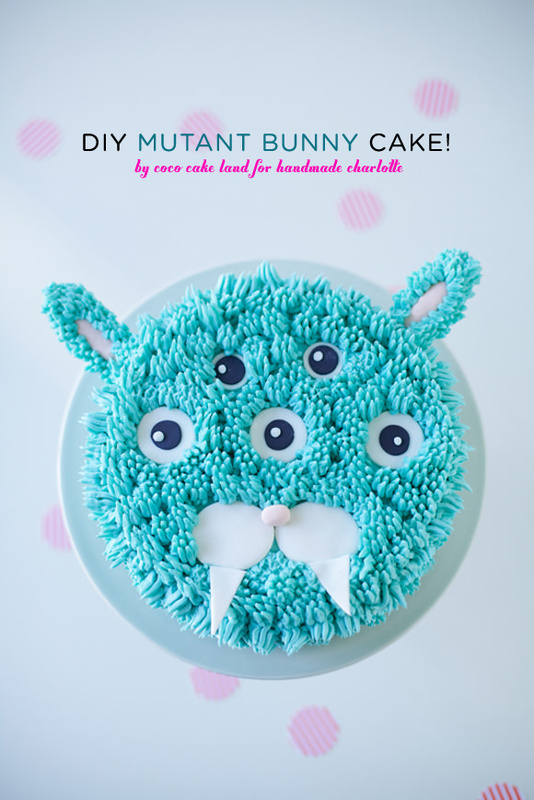 Let’s add a new pal to the crew with this DIY Mutant Bunny cake! 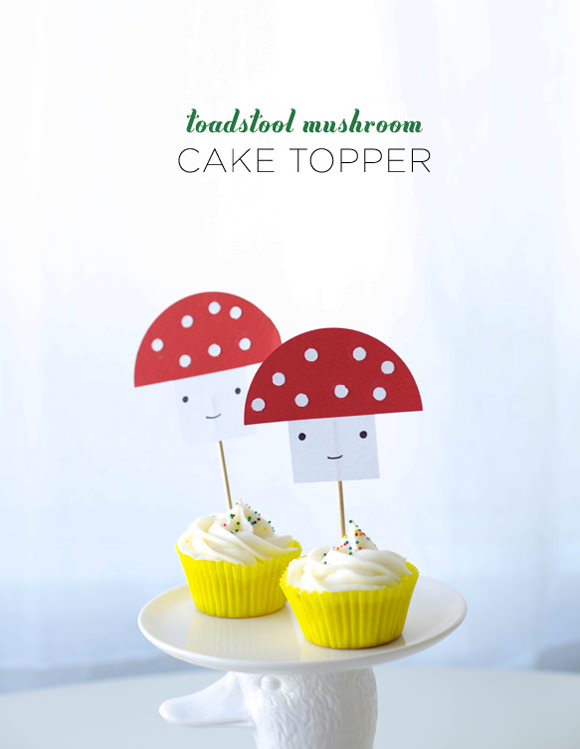 Add an extra touch of fun to your next party with these easy-to-make mushroom cupcake toppers! 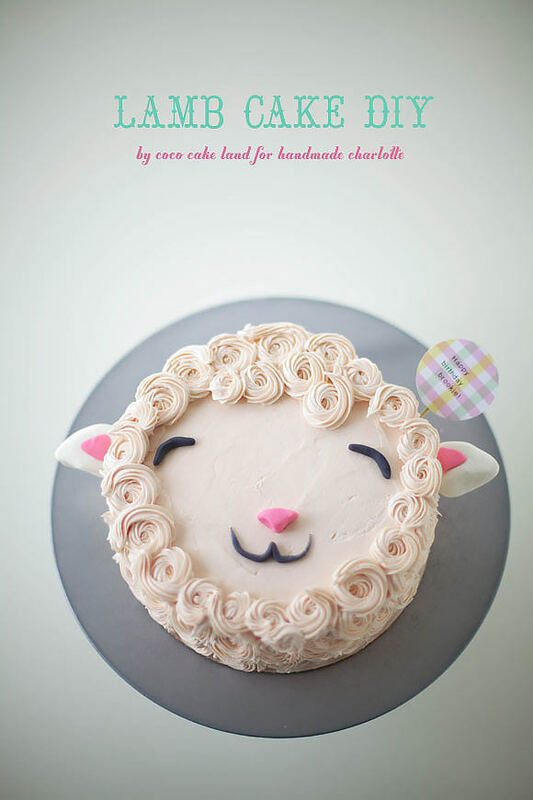 This cake decorating tutorial makes it easy to craft a super cute—and tasty!—fluffy lamb cake for your little one's next birthday party!